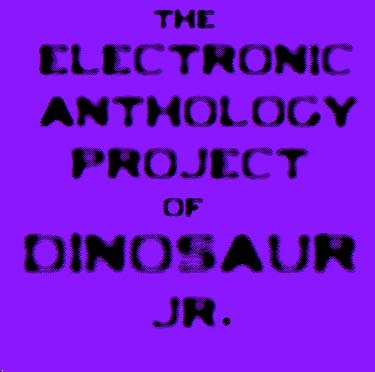 The Electronic Anthology Project is an undertaking by Brett Nelson of Built To Spill. He takes a selection of songs from the body of work of an artist and re-imagines them in an electronic music frame. To mark Record Store Day on April 21st, Nelson gives the treatment to the work of Dinosaur Jr, complete with fresh vocals from J. Mascis. The results are, well, a bit of a mess. While it's definitely interesting to hear songs like "In A Jar" and "Feel The Pain" in a new light, the novelty wears off pretty darn quickly.